The cost of Rhinoplasty depends on the patient’s anatomy, the technique used, and the level of correction desired. 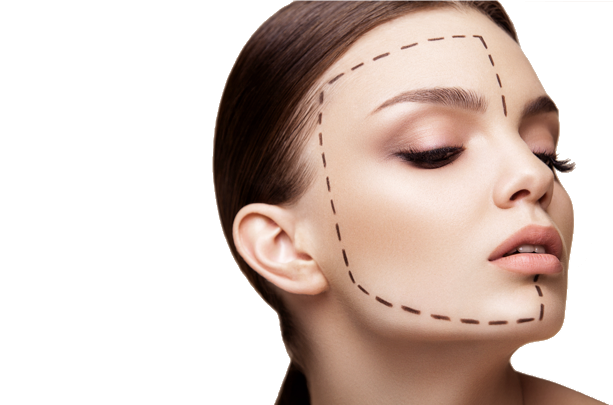 On average, a Rhinoplasty at Gold Coast Plastic Surgery will cost between $7,000 and $9,000. This includes the anesthesiologist and surgeon’s fee, operating room costs, and all follow-up appointments. For patient convenience, Dr. Moynihan accepts cash, all major credit cards, and financing through CareCredit. At the consultation appointment, the exact cost of an upcoming Rhinoplasty will be determined. The patient coordinator will then go into greater detail on payment and financing options.